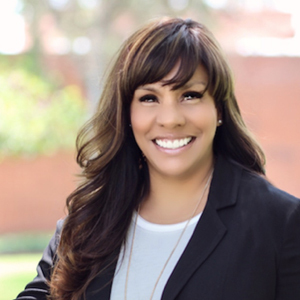 Monica Farias serves as the Executive Director for the Greater West Covina Business Association in the City of West Covina, which she founded in 2009. The GWC has been representing the business interest of the community since its inception. Mrs. Farias feels that one of her most important goals is to help further her organization’s mission of “Empowering Businesses” by improving, and continuing to build relationships that encourage participation with Civic and Educational organizations and programs within the Greater West Covina area. The GWCBA takes pride in hosting several premiere events for the City of West Covina such as the Summer Concert Series and the West Covina Public Safety Awards Recognition.